Gilroy Gardens will open for the 2009 Season on Saturday, April 4th. Cedar Fair has extended its management contract for two more years. This means that the 2009 and 2010 seasons will continue under the Cedar Fair banner. Cross promotions with California’s Great America continue this year with admission to Gilroy Gardens included on both Gold and Platinum season passes from California’s Great America (CGA). On the other hand, Gilroy Gardens memberships are like a season pass and offer special benefits at Gilroy Gardens not included on the CGA season passes. In addition, Gilroy Gardens memberships are fully tax deductible! 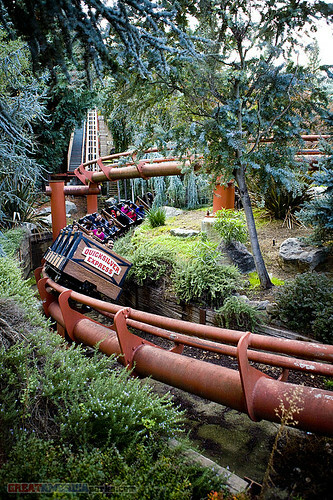 For more information about Gilroy Gardens memberships, go to http://www.gilroygardens.org/tickets.html .